We have had a great few weeks in Ennis Class. It has been very busy but we are getting used to the routine, rules and expectations of Year 2. 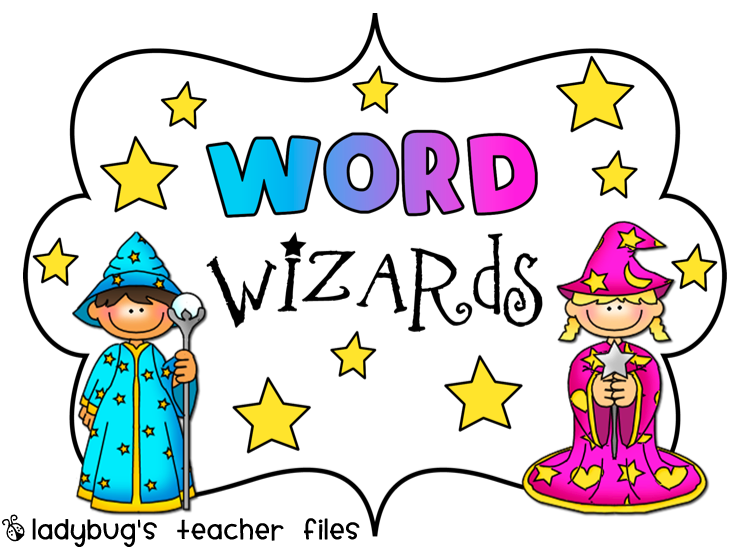 We have already had 2 stars of the week and some Word Wizards! In assembly on Friday, I shared Carter and Sophie’s words. grinned – to give a great big smile! sneakily – to do something dishonest. Today we started reading the book Into the Forest and have 3 new words to learn – huddling, brought and dreadful. Have you got any more words? We want to be the class to beat so need to see a few more words in Ennis Class! Bring them in and we can share them with the class and in assembly on Friday. 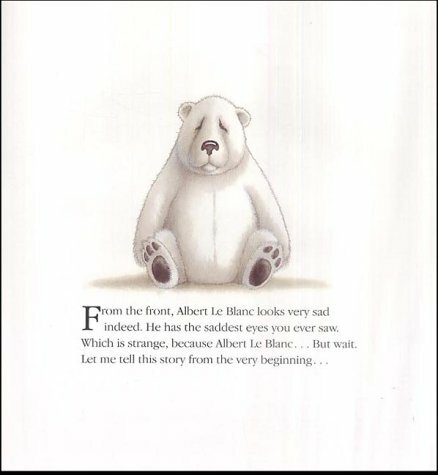 In English, we have enjoyed reading the book Albert le Blanc. He is a very sad looking bear, but as we have found out…he is not sad at all! It’s a very funny book. Can you retell the story to your family? In maths, we have loved looking at new ways to represent numbers. Here are a few examples of what a good one looks like. I am so proud of the neat presentation in most books! 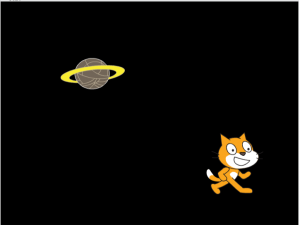 In computing, we have been learning to use the program Scratch. Here are some of our designs from today. We are learning how to use algorithms. Keep checking back here for more updates every week! ← Welcome to Matilda Class Blog!